Yes, I've had to up the word limit to ten for this one as my brainkin is still broken. Also, I'm listening to Lady Gaga real loud so as to block out the mouth-breathers having a shouting party upstairs; while Lady Gaga inspires me to do many things (like stay on the treadmill and happily run real fast), thinking isn't one of them. 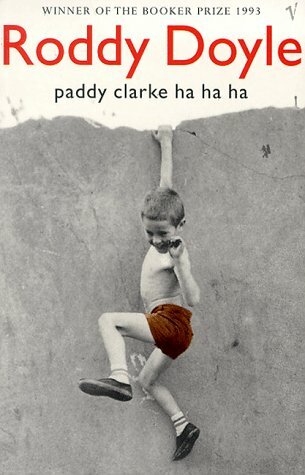 1) Paddy Clarke, Ha Ha Ha by Roddy Doyle. Too much personal resonance to be enjoyable, but damned good. 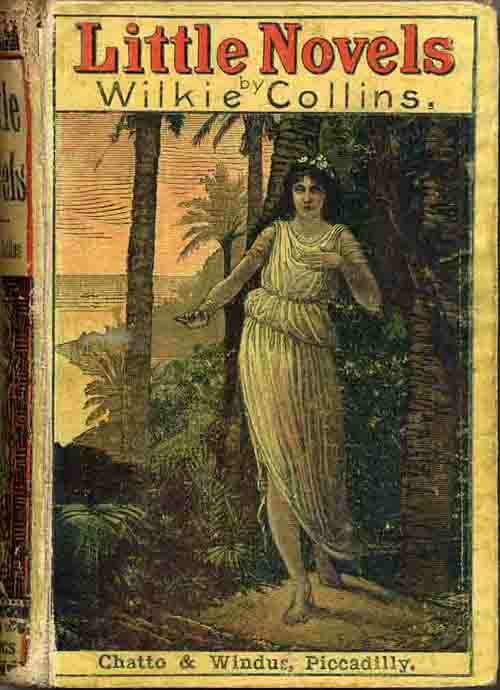 2) Little Novels by Wilkie Collins. All sort of similar, all similarly enjoyable. 3) The Pilgrim of Hate, Ellis Peters. I wish Brother Cadfael was my dad. 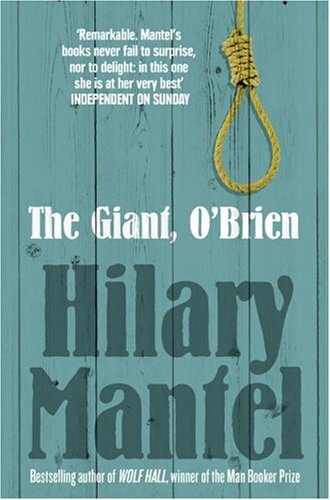 4) The Giant, O'Brien by Hilary Mantel. Both the bliss and the blood did me great good. 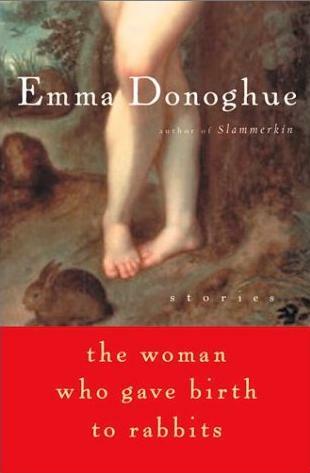 5) The Woman Who Gave Birth to Rabbits by Emma Donoghue. Emma Donoghue is the homeless man's Hilary Mantel. "I wish Brother Cadfael was my dad" is perhaps the best review of an Ellis Peters book I've ever read. Hahaha, I wish Brother Cadfael was my dad too. I love mini-reviews that are actually mini! Or should that be deci (ha! math joke). I may have to try some version of reviewlets, otherwise I may never get caught up on my reviews. But shorter is sometimes harder to write, for me. Uh-oh, dilemma. 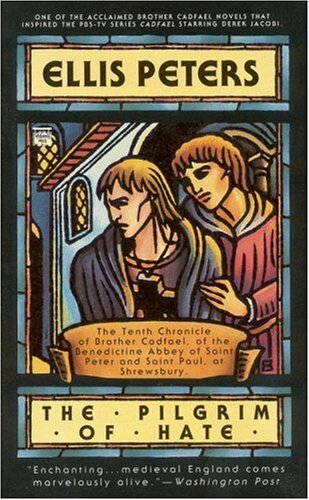 "Cadfael for Dad" will be my political campaign in 2014.
heidenkind: I love math jokes! They're even funnier when I understand them.